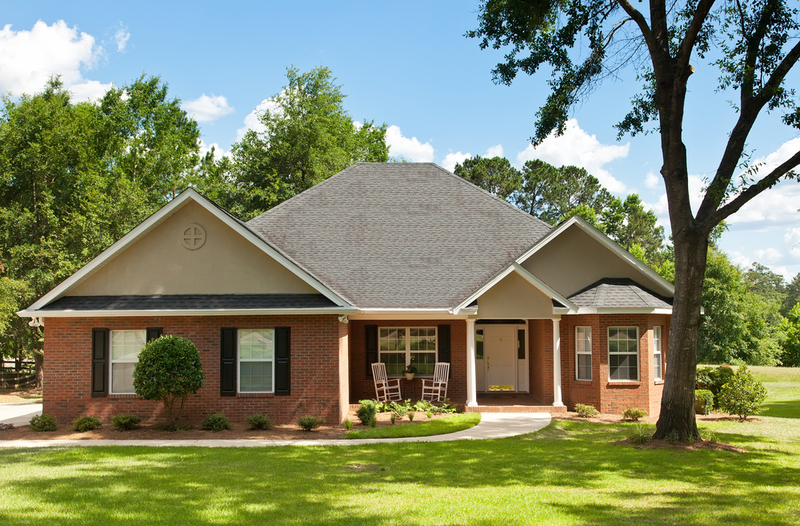 Real estate appraisals are a key part of the home buying and selling process. They are typically required by mortgage lenders to identify how much a property is worth before approving a loan amount. Appraisals are beneficial to both buyers and sellers, protecting the first from offering more than the value of a home and allowing the latter to properly price their listing. However, according to the certified professionals at Metro Appraisal Associates, there is quite a bit of confusion surrounding this service and what it entails. As stated above, reputable lenders will require loan applicants to have an appraisal done before agreeing to pay out any money for the purchase. Also, the report is used to ensure a property is priced correctly, as well as for buying homeowners insurance, doing an investment analysis, and verifying property taxes. What Factors Are Used to Determine a Home’s Value? A property’s valuation is based on a variety of factors. Appraisers will be looking at square footage, location, the age and condition of the home, and any upgrades that have been made. They will also take into account the current state of the market and comparable sales in the neighborhood. How Do Appraisals Differ From Inspections? Many people often mistakenly believe that real estate appraisals and home inspections are one and the same. While both services have professionals survey and examine the property and structure, they are looking for different details. An appraiser is there to figure out value, and an inspector’s job is to identify defects or potential signs of problems. Who Pays for Appraisal Services? Since it’s the lender who is usually requesting that an appraisal is performed, the buyer is generally responsible for the expense, which may be included in the closing costs. In some cases, the seller may pay for it if the one purchasing finds a way to add it in their negotiations. Anyone involved in buying or selling a home should learn as much as they can about real estate appraisals since they play such a significant role in closing a deal. Metro Appraisal Associates have been serving the community since 1974, and their experienced professionals are knowledgeable about current market value. Call (585) 225-3042 to speak with a representative or visit them online to view the list of appraisal services they are qualified to provide.